A vital project for the Amherst Lions Club is eye screening. The screenings are "easy-peasy" accordining to young people and are free. 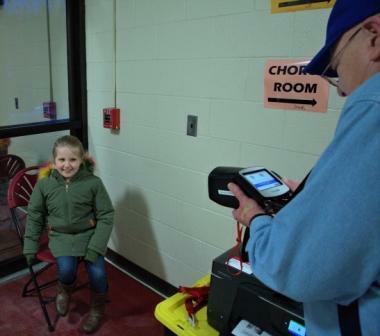 Amherst Lions offer the screenings as a variety of events with the results given directly to parents. 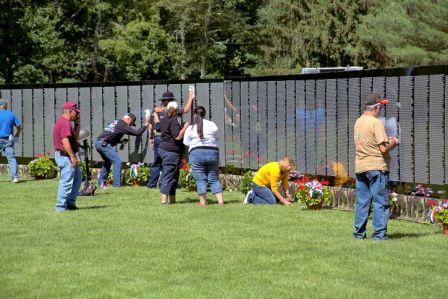 In July 2018, the Moving Wall visited Amherst. 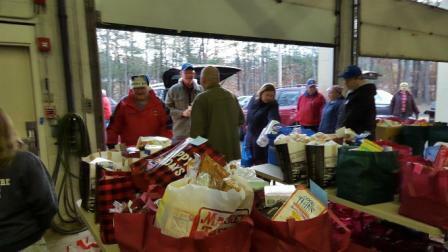 The Lions supported the effort by funding the handouts and stood watch during the early morning hours. Each year around the Christmas holidays, the Lions help the Amherst Junior Women's Club deliver food baskets to residents in need. 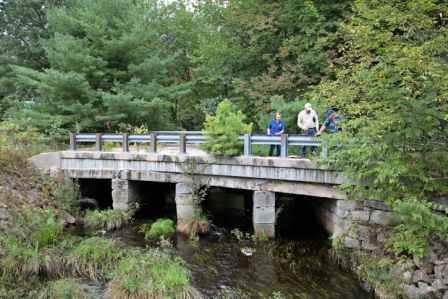 We've collaborated with the AJWC for more than 30 years on this project. 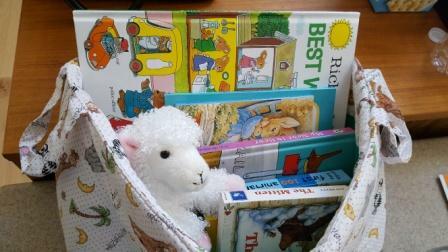 Every year on our founder's birthday -- January 13 -- the Lions visit St Joseph's Hospital in Nashua to present a bag of books to each newborn.